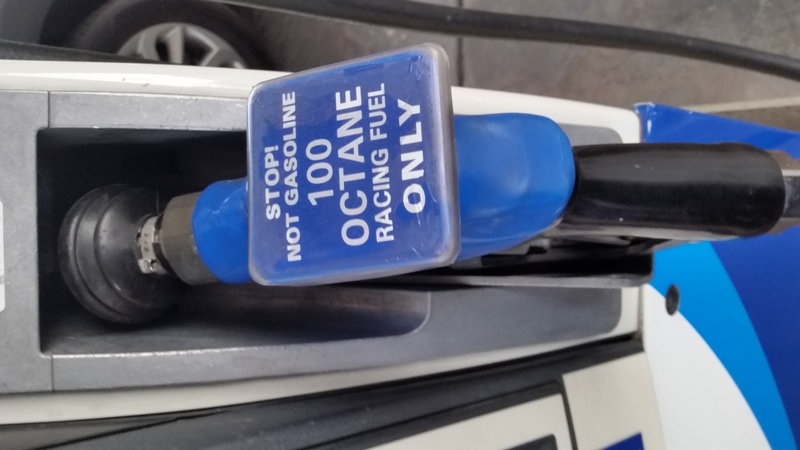 Many know I prefer pure gasoline over ethanol blended gasoline, for the obvious reasons. This morning, I refueled Marauder at the regional GA airport with Shell branded 93 E0 ‘mogas’ (motor gasoline). Shell Aviation is the FBO at this airport. Spoke with the manager, who stated I could drive right up to the pump - 100 gallon limit. Card reader seeks aviation terms - no biggie. If you live in an area with no 93 E0 and prefer E0, check out your local GA airport’s FBO. I had never seen this before. 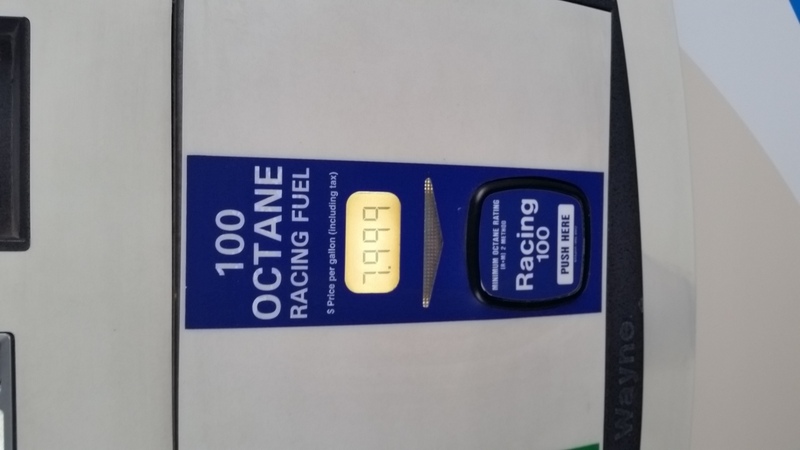 The Arco I fill up at in Vegas has 100 octane racing fuel. I asked and apparently there are a lot of high performance off-road people in the area. This might help. Call ahead to be sure. Lucky for me in WI most stations Premium is non-ethanol. It's called "Recreational Fuel". Small engines, toys & Marauders! (and all other vehicles I care about). MOgas?.. hmm Another Marty O side business? ...not to rain on the parade, but is it possible the law will come after you - no road tax? if they see you fill the MM up at that pump, then pull out onto the highway. Hmmm… very valid comment IMO. I filled up with 93 E0 at a gas station here in NC yesterday for .20 less per gallon so I’m thinking there is probably some built in motor fuel tax? Debit card pre-auth. To avoid that, run the card as a Credit Card and not Debit. It will go through exactly the same just no pre-auth and no need for PIN at point of sale. "Av-Gas" is blended for low temperature, high altitude use and you may find that it ain't ideal for ground level motor use!! I found this out years ago at Frogmore International here in Beaufort, SC and did not use it.......check with Shell and see if what you're doing is what you "think you're doing"!! MoGas and AvGas are two different animals. AvGas is 100 leaded or 100 LL (low lead). 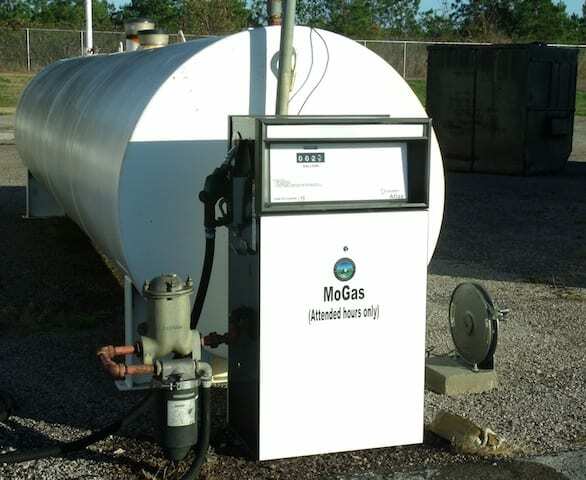 MoGas, as stated before is 93 E0 unleaded motor fuel meant for light aircraft that operate at low altitudes in prime weather. Substantially cheaper than AvGas. Going there Sunday. Will check. Well, pump does not say leaded or unleaded. I asked the counter persons and they could not say. One did say guys with new Camaros, etc often put $20 of the stuff in before filling up with their normal fill up.